← What is a limited edition item? You have just one more day to submit your ideas in our naming contest. The contest closes on Friday March 1st and the winner will be announced next week after we review all entries. 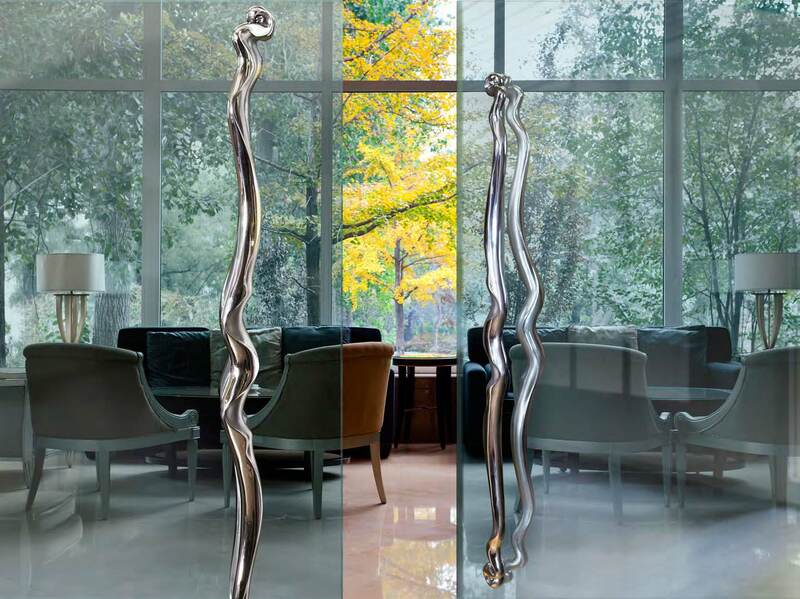 Do you have any clever and descriptive ideas for our Ergo large door handle? We just know there is something a bit more exciting than “extended door handle.” So email us, comment on this blog or visit our facebook page with your ideas. And remember, the word “Ergo”must be included in the new name. Who knows? 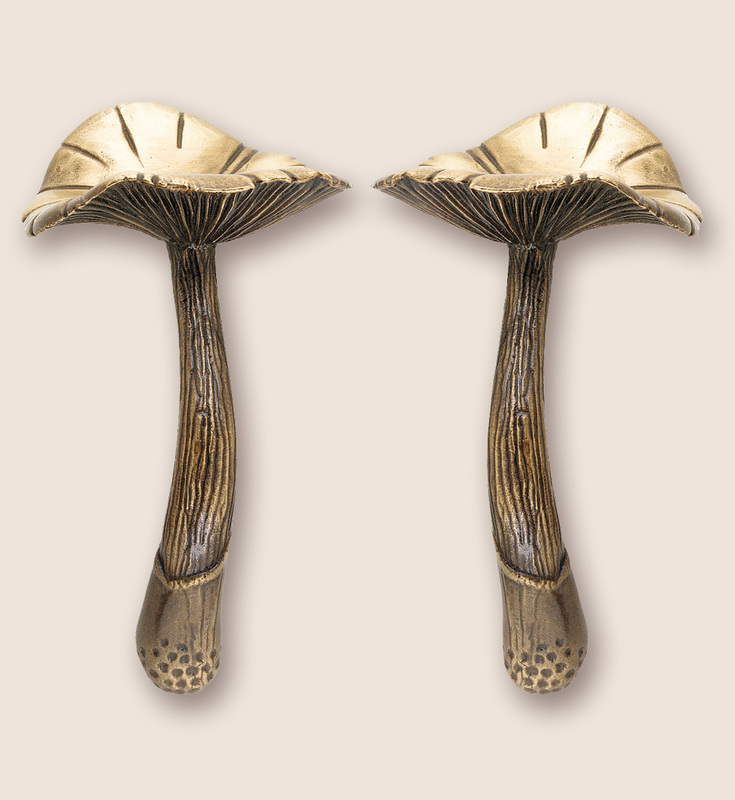 This pair of solid bronze mushroom drawer pulls could be yours! This entry was posted in Uncategorized and tagged bronze drawer pulls, custom hardware, drawer pulls, hardware naming contest, martin pierce hardware. Bookmark the permalink.